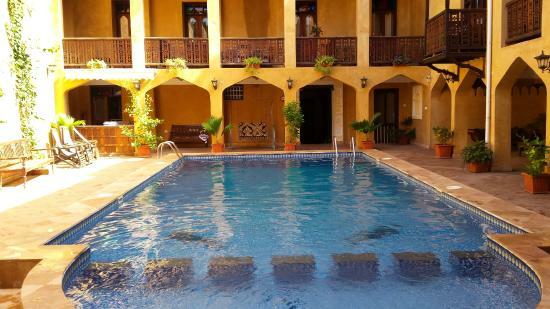 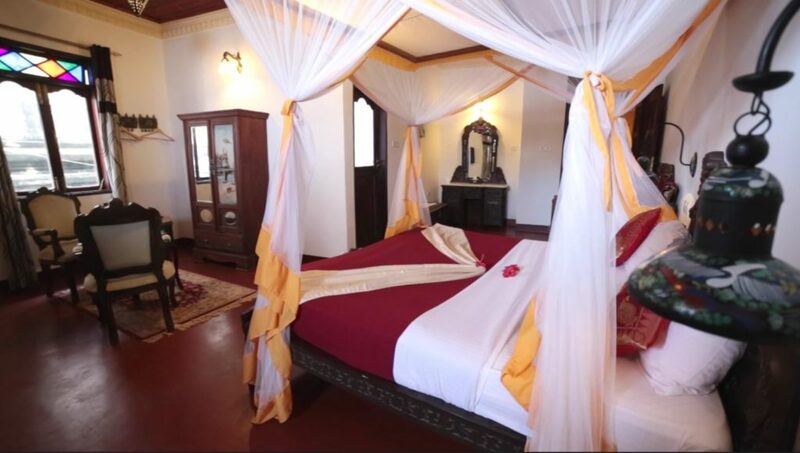 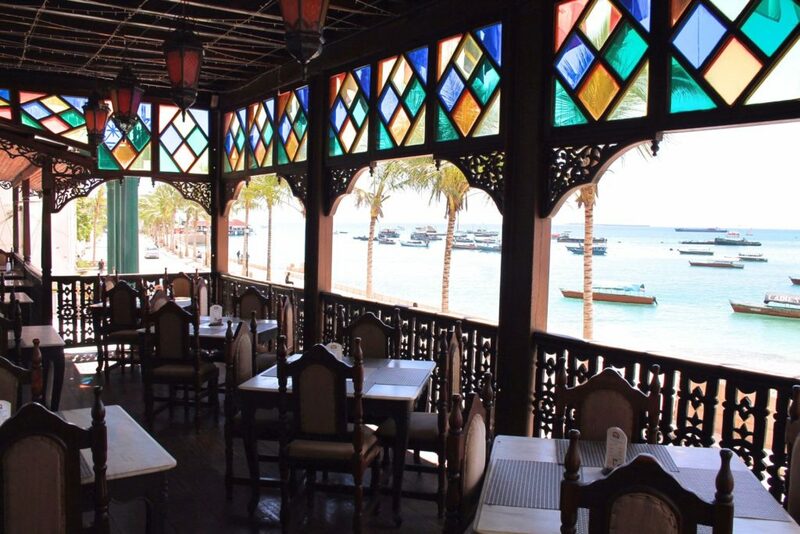 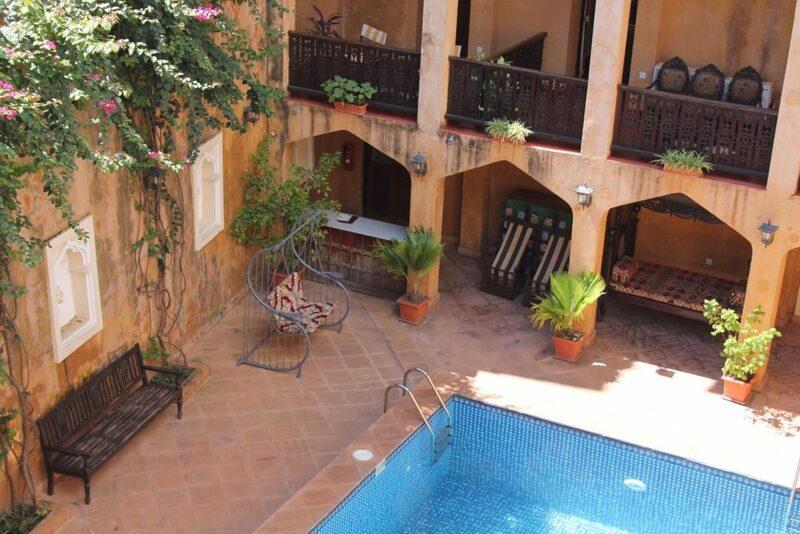 After walking the lively streets of Stone Town, relax in our Deluxe room measuring 32m2. 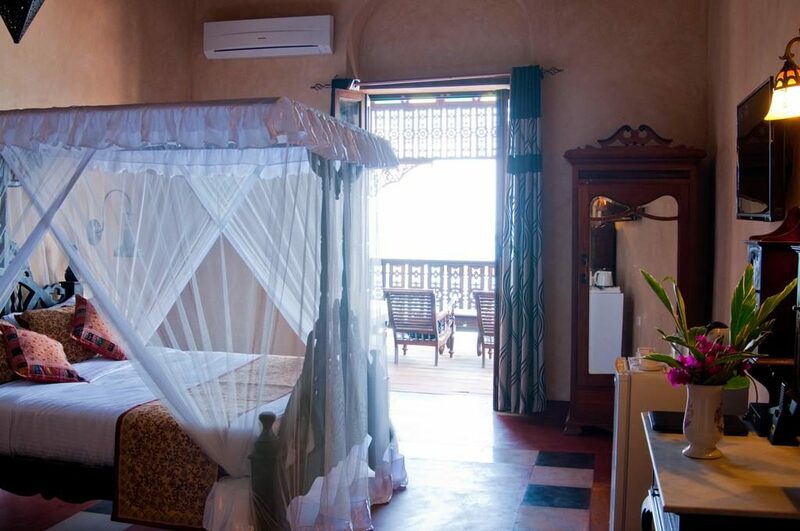 These rooms are equipped with a King size bed with mosquito nets draped over the beds and are self-contained. 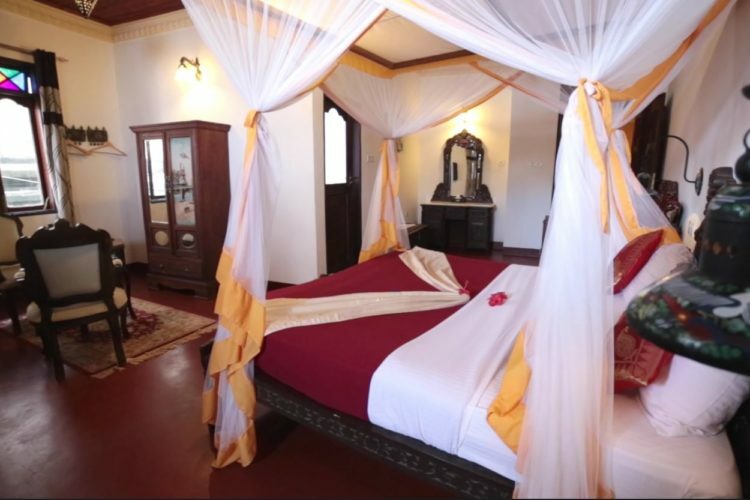 Each room is offering a flat-screen TV, WIFI as well as a sitting area and Tea and Coffee making facilities. 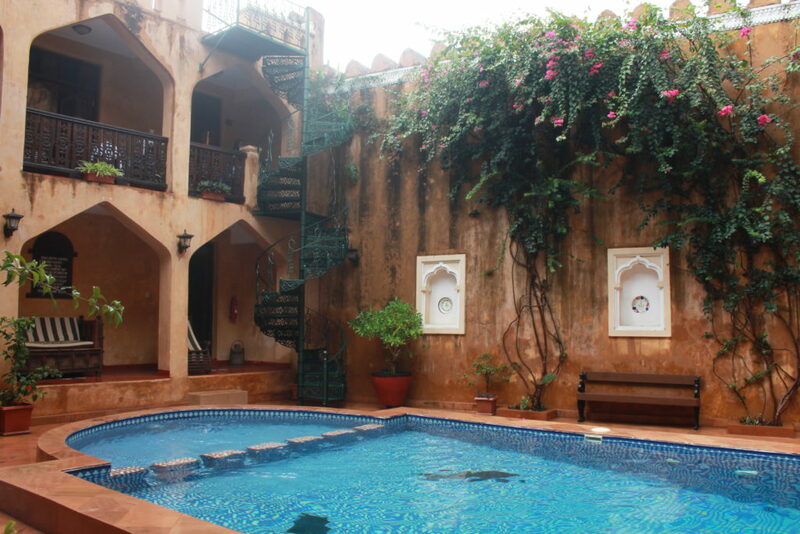 Antique furniture pieces add a special charm and a breathtaking view of the pool.